Members of Advanced Technology Group on Tuesday celebrated their acquisition by Cognizant, a global provider of Internet technology that plans to add 25,000 employees in the U.S. over the next five years, including some in Missoula. ATG announced the transaction early Tuesday, saying its new owner has the bandwidth to further grow the Missoula office and continue investing in ATG’s partnership with the University of Montana and other area educators. Cognizant ranks 9th on Forbes’ list of fastest-growing technology companies and 196th on the Fortune 500. The firm plans to retain ATG’s brand, and ATG will operate as a Cognizant company. In an interview with the Missoula Current, Stergios said ATG will continue to operate at its existing locations, including Missoula and Kansas City. With Congizant’s ambitious plans for growth, he also expects the number of Missoula employees to expand in the coming years. As it stands, Cognizant is adding 500 jobs in Mesa, Arizona, and 1,100 jobs in Texas. The firm currently employs 260,000 people. Up until Tuesday’s announcement, ATG served as a privately held consultant for customer and revenue management, and it provided implementation services focused on the Salesforce Platform. 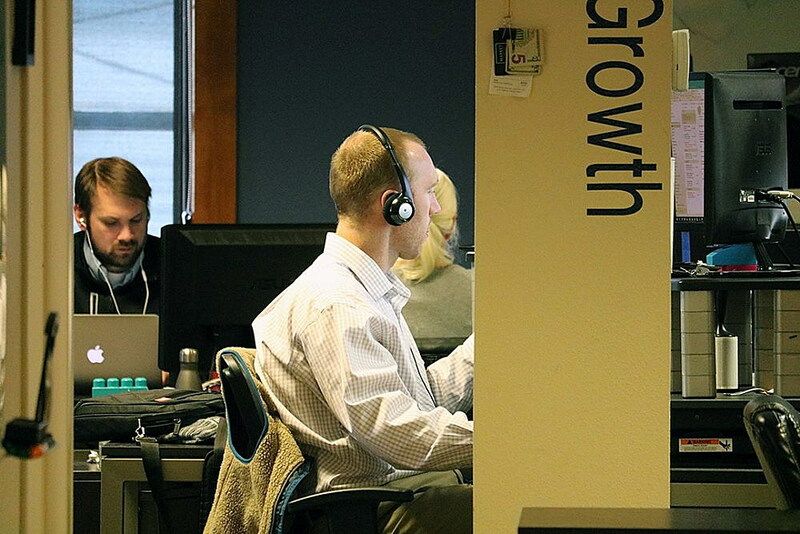 The Missoula office has grown rapidly in recent years and now employs 150 workers. ATG told the Missoula Current in July that it was planning to move to the Old Sawmill District to consolidate its staff, which is currently spread across several downtown locations. Stergios said that move will take place this winter as planned. Holly Foster, vice president of solutions delivery for ATG, supports a team of consultants in Missoula and Kansas City. On Tuesday morning, she described ATG’s acquisition by Cognizant as one of opportunity. That includes new projects, new leadership roles, and a chance to work internationally from Missoula. Stergios said Cognizant has a history of working with local universities to help build tomorrow’s workforce. He expects the company will further invest in ATG’s own efforts with UM and Missoula College to further develop those educational partnerships. Cognizant also has launched a $100 million foundation to support STEM education.